One of my all time favorite holidays is July 4th. I love having my heart swell when I drive down the street and see the American flag waving. 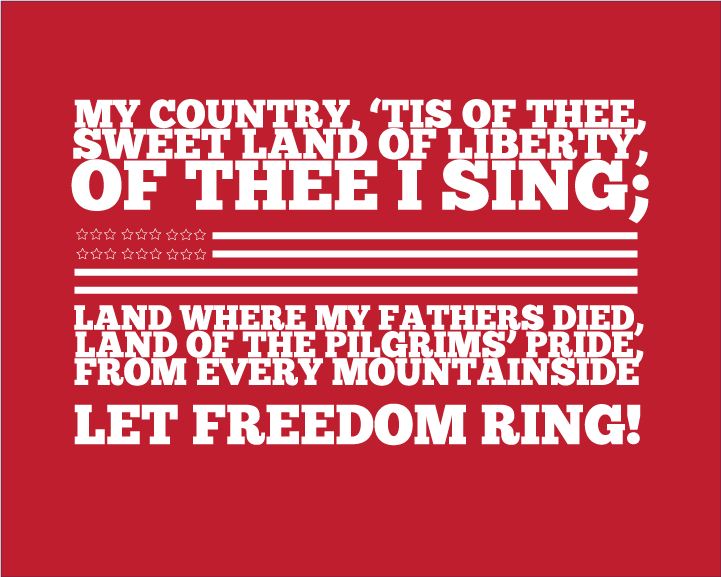 I especially love hearing songs like "God Bless the U.S.A". 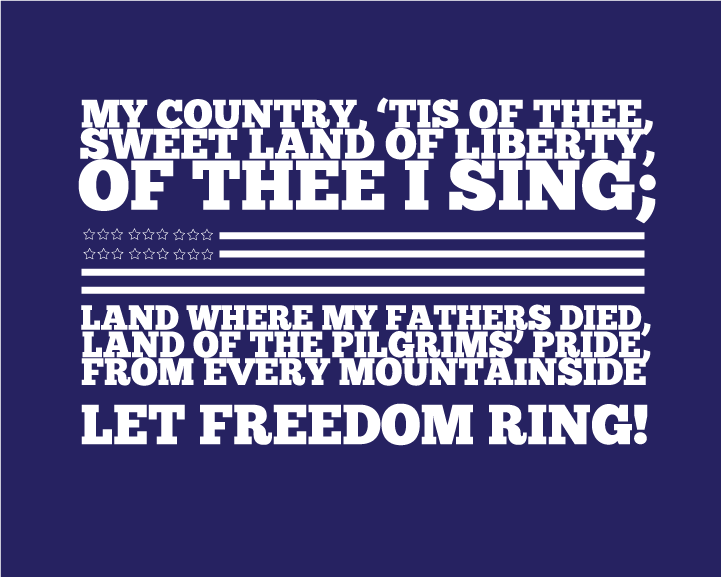 I am thankful to live here in the U.S. and feel so blessed to have the freedoms I have. I don't take for granted one second those soldiers who have fought and defended my freedom...for them I will always be grateful. And for you? 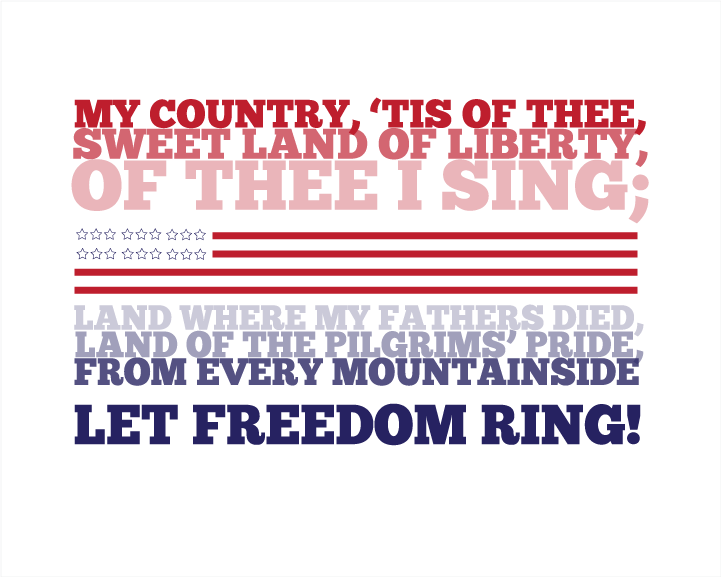 A sweet and simple print to remind you of your sweet freedom as well! What freedom are you most grateful for? I am most grateful for our brave military defending our country overseas. My BIL and SIL are over there and every day I pray they come home safely. 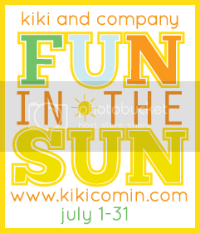 These printables would be a great gift for them; I would frame them. This is such a great printable! I love the way you worked in the flag to the song! I've linked over from the WhipperBerry Friday Flair where I've linked up too, I'd love it if you'd pop on over. This is great! 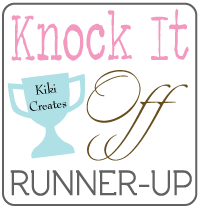 I am visiting from Tatertots and Jello and I would love if you would link this up this weekend to my Delicately Constructed Fridays linky party!! Found on on Tatertots and Jello. 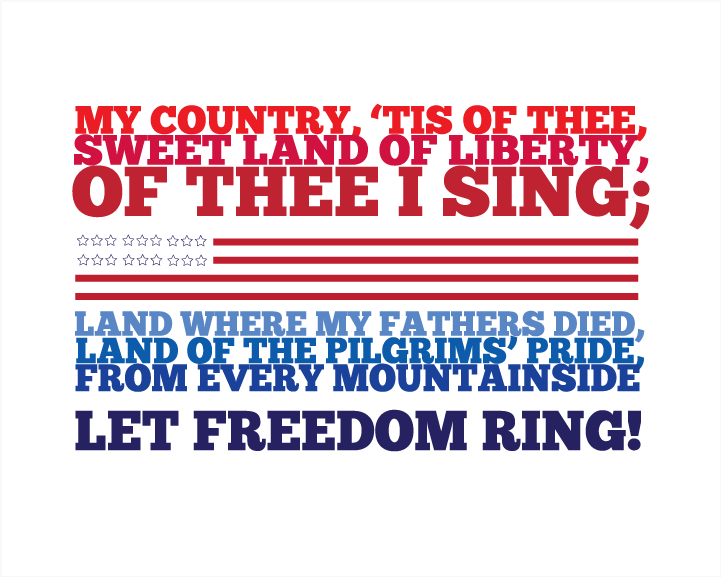 I am in love with the way the words incorporate the design of the flag. I featured you on my 4th of July in Blog Land post. Thanks so much! 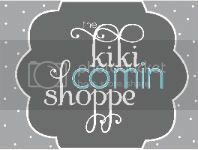 I'm new to your site, but LOVE your stuff and you're now in my Etsy favorites! Saw this linked up at Becky Higgins' blog. Thanks for the download -- these are super! Thank you so much for that freebie!! I just printed one and it's BEAU TI FUL!! thanks so much! love it-we have a small little town just inland from Monterey that has a HUGE 4th celebration that takes over the whole town. It's the best day of the year & I am always on look out for new patriotic fun. Thank you! I love the printout. I'll frame it in my new home. Thank you for doing such a great print!